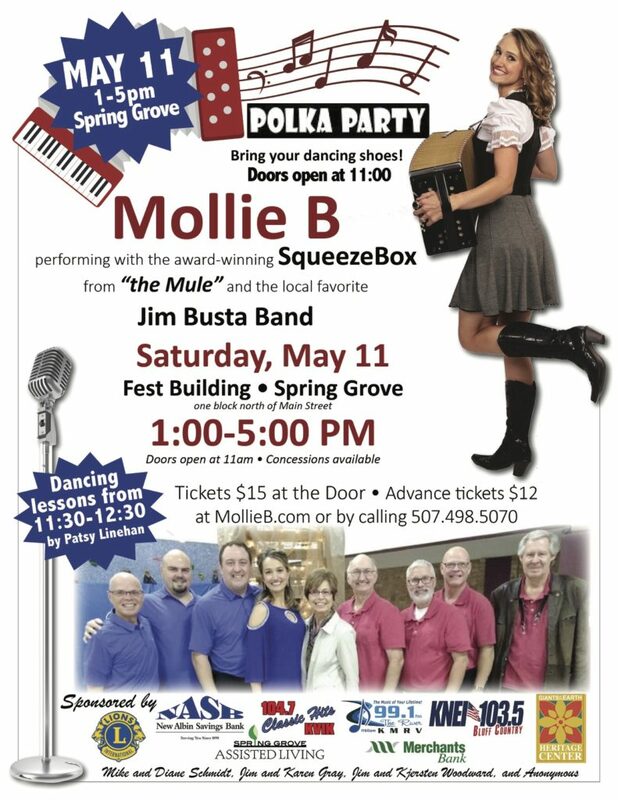 Click here to visit Mollie B’s ticket page. Giants of the Earth Heritage Center is a nonprofit historical society that empowers individuals, families, and communities with a sense of meaning through our many cultural and historical programs. We are located in Spring Grove, Minnesota’s first Norwegian settlement. Our ancestry and heritage programs bring young and old together in lots of fun ways. Creating family trees and sharing family stories builds multigenerational bonds and understanding, two things that are often lacking in today’s world. Because there are so many different ways to get started on your family’s narrative, including DNA ancestry testing, it helps to be part of a nonprofit organization where you can learn from the experiences of other members and be assisted by an expert staff. Our Genetic Ancestry members’ results can remain anonymous and private, but some members are happy to share their ethnic ancestry experience so that others can compare their own results and decide what tests and analytical tools are best for them. 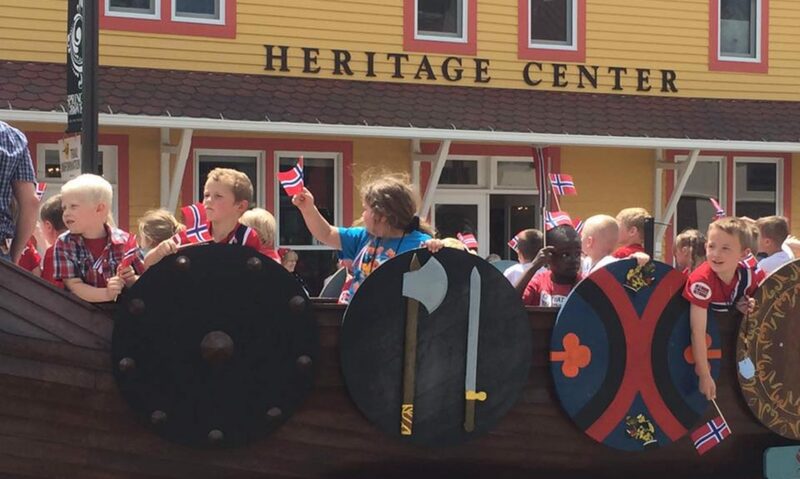 Giants celebrates our cultural heritage on Syttende Mai. So, why not get started today? Join at our Genetic Ancestry level ($175) or higher and get a complimentary DNA based genetic ancestry test kit, fill in what you know about your family tree, and begin your genetic genealogy adventure. Genetic ancestry will jump start your family tree. Genetic ancestry will fill in the blanks on an existing family tree. Read more under Genetic Ancestry from the header menu. 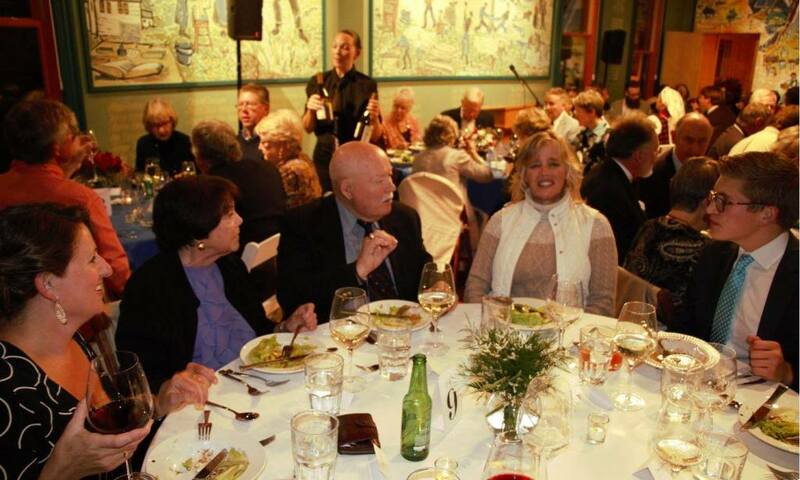 We help our members build their family stories through traditional and genetic genealogy, oral histories, and photo preservation, because we believe an empowering heritage narrative is everyone’s birthright. We hope you will bookmark this page, like our Facebook page, and recommend us to your friends on Facebook. 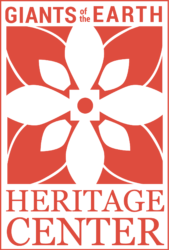 Trueheritage.org –empowering families to optimally live, love, learn, and leave a legacy. 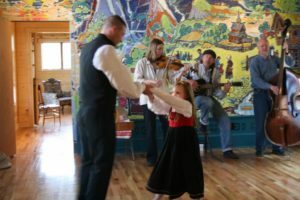 Giants of the Earth Heritage Center welcomed local, national, and international members as we celebrated the 200th anniversary of Norway’s constitution. 1. Helping you honor the “giants” in your family and community whose life work helped or will help subsequent generations to receive a true heritage: health, good will, self-control, and understanding. 2. Empowering you to reconnect with long-lost cousins, even those across the oceans, using the latest genetic ancestry testing and social computer technology. 3. Bringing young and old together with fun intergenerational activities that build multigenerational bonds. 4. Helping members critically analyze what skills and lifestyles have empowered real people like themselves in past generations. 5. Providing a forum for members to deconstruct their personal heritage narrative and rebuild it in a way that treasures the uniqueness of the patchwork quilt they are.